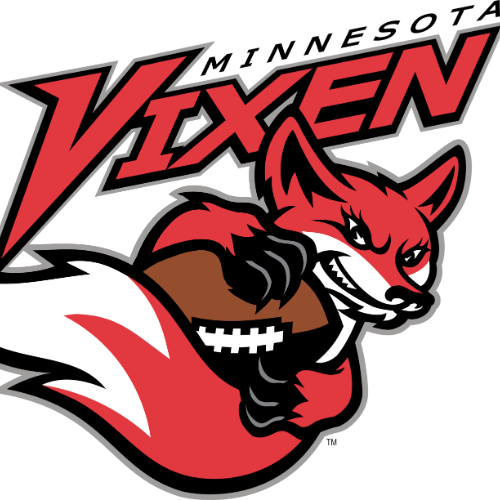 Established in 1999, the Vixen are the longest continuously operating women’s tackle football team in the nation. The team plays full contact, tackle football following NCAA rules. 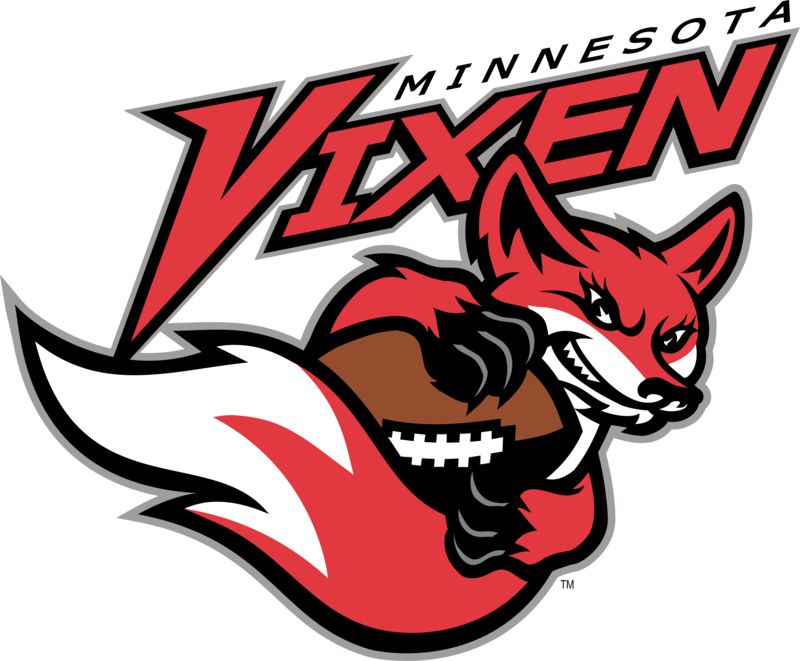 The Vixen compete in the Women’s Football Alliance (WFA) in the Great Plains Division. The season is from April to June each year with playoffs in July. The Vixen have a long and storied franchise going back to 1999 as part of the Barnstorming Tour. More recently the team has played in the inaugural Legacy Bowl in South Carolina (2014), and the IWFL Championship game (2016) in addition to earning IWFL Midwest Conference Champions (2016) and IWFL Eastern Conference Champions (2016). The Minnesota Vixen take pride in playing high caliber tackle football and being role models to men, women and children alike both on and off-the-field.